Through a combination of spoken word, sound and visual synthesis, and remixing, the performance tracks science fictional word play and formal experiment from texts to the sonic innovations of films. Some literary and film history, some theory, and some original fictive elements will converge with new soundscapes and alien broadcasts. My work with live sonic psychotechnologies exploits the entwined nature of psychic and cinematic apparatuses while drawing on science fiction’s capacity for cognitive estrangement – literally taking us out of our minds. As a work of science fiction in its own right, the performance shifts the emphasis on the “new” in science fiction from history, utopia/dystopia, and analogy toward other states of consciousness and new modes of being in the world. The goal of this exploration of inner/outer space is to document the patterns of sonic and material hybridization that characterize the language and other sonorous objects of science fiction. Trace has a very unique angle on science fiction and sci-fi cinema. His work really explores how sound and language form this hybrid kind of matrix that can structurally change our brains. 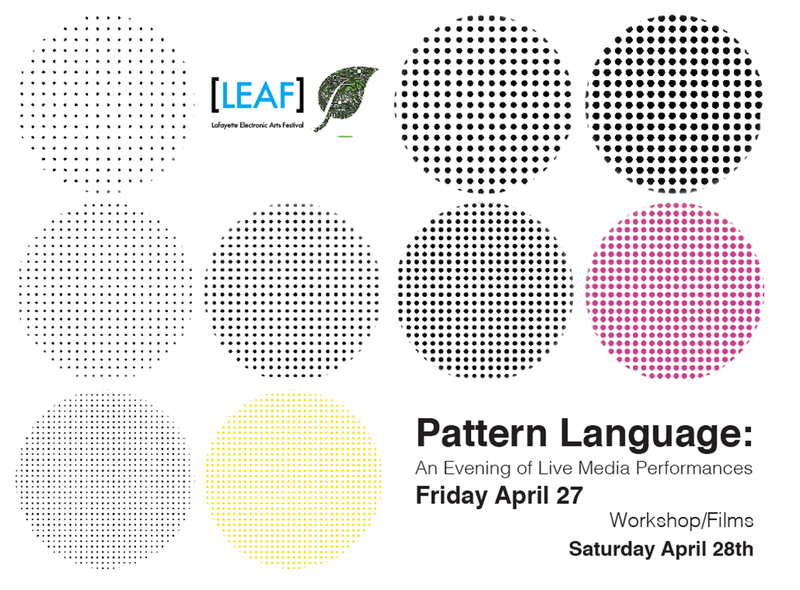 His work for LEAF is a performance lecture format where he will be mixing and mashing up cinema, spoken word, psychedelic music and literature to not only communicate a message, but to induce consciousness changes directly.